A delightful tea with expansive flavour notes that tend strong and tangy with a slight sweetness. In China this tea is very popular and it's tradition is very old. 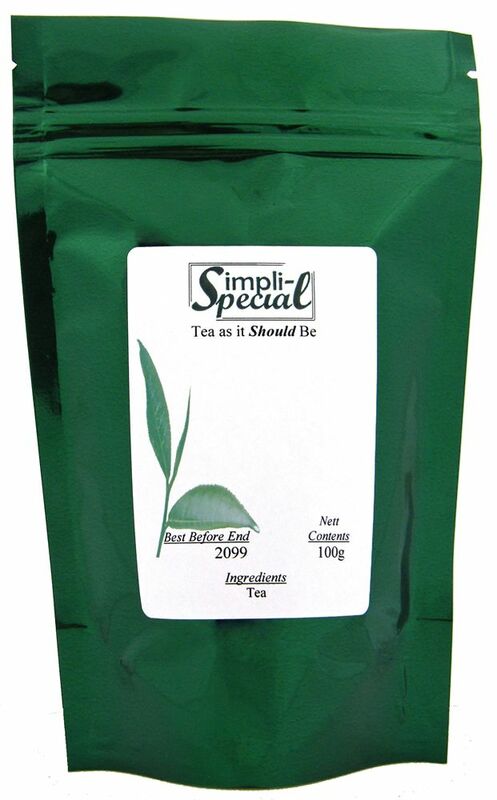 This tea has influenced the European tea lovers idea of green tea. Chun Mee means "Precious Eyebrow" because the dried shape of the leaf is reminiscent of the classical shape of the eyebrows of Chinese beauties. Chun Mee can be drunk at any time of the day. Some people find the first infusion too strong, and so 'wash' the tea by discarding it.